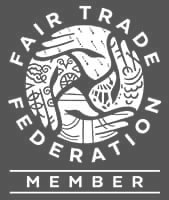 Computers were purchased with the assistance of the Circle of Sisterhood. Let’s try to make the world a better place to live for the women and children in the Himalayan hills. Himalayan Naari needs your help. Your donation to Himalayan Naari will be used to strengthen our business. Funds will support training for the women, provide equipment and supplies for Naai projects, and furnish the Women’s Center at Chaukori. 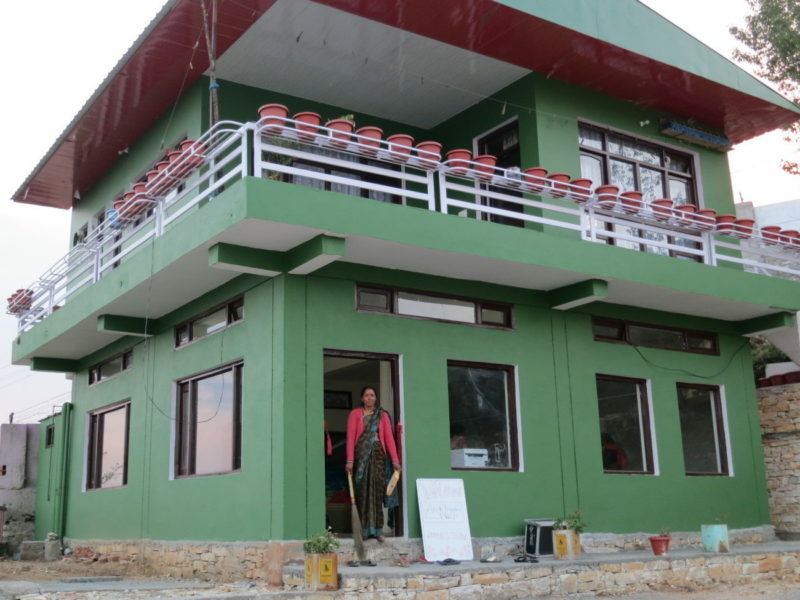 Himalayan Naari Center at Chaukori was constructed with the help of Crowd Funding.